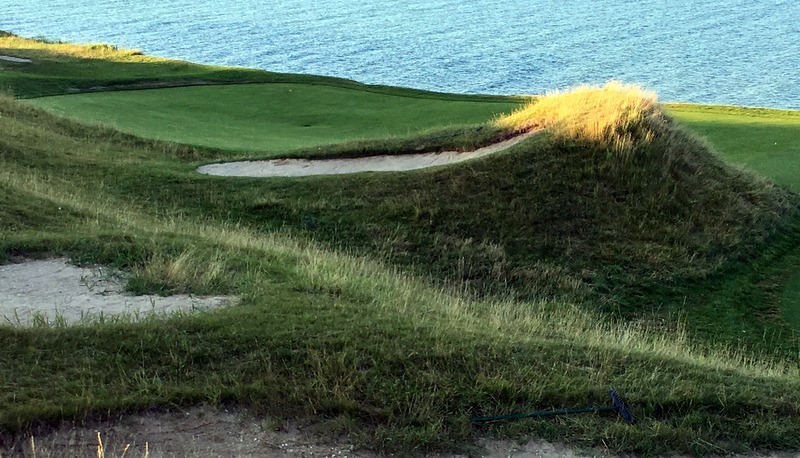 This entry was posted in Architects, Golf Courses and tagged Ben Crenshaw, Bill Coore, Pete Dye, Whistling Straits by David Owen. Bookmark the permalink. 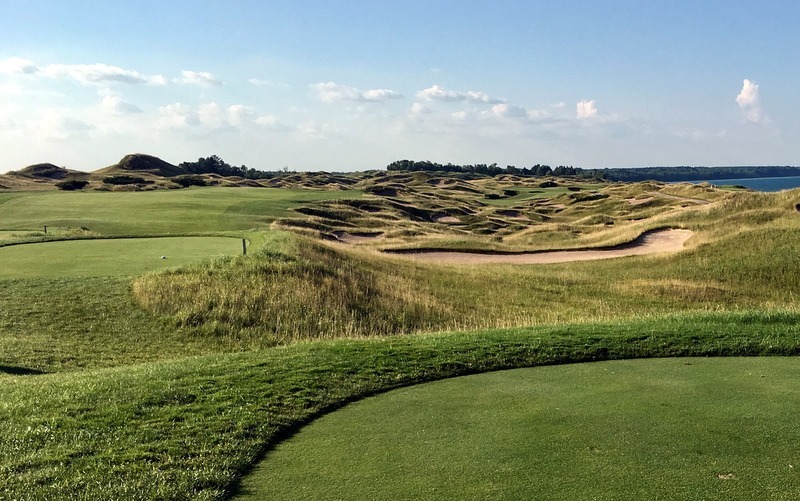 The Straits course is truly spectacular and should be on all golf lovers bucket list (other Kohler courses — Irish, Blackwolf River and Meadows — are all solid, too, but not in the same league, imo). 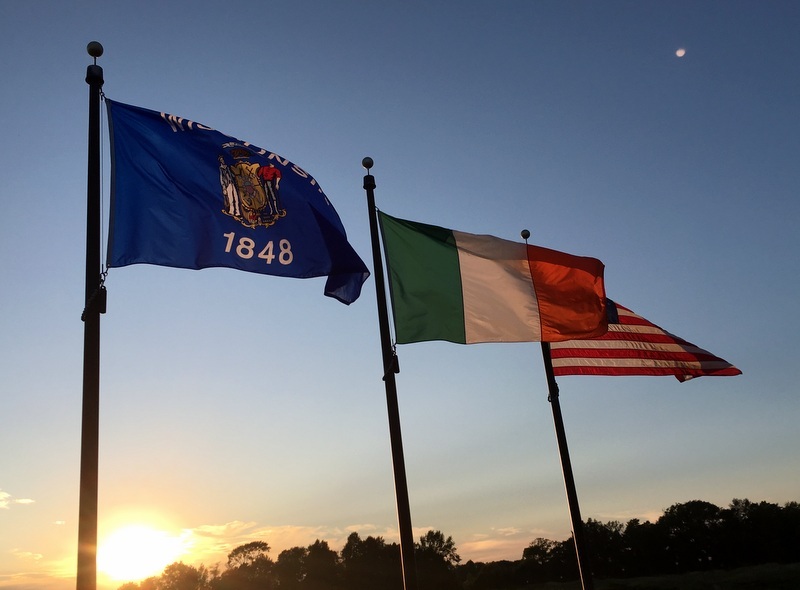 Would put it up there with other great courses on the water, like Bandon Dunes, Pacific Dunes, and the great Irish and Scottish links courses).